The swagger. The outrageous pronouncements. The ego. The wealth. The hair. 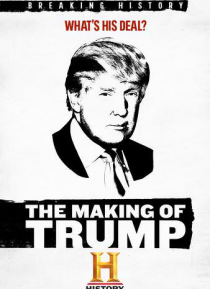 This is the story of how Donald John Trump became "The Donald". And how a kid from Queens took New York City by storm, survived two failed marriages and several failed businesses, and managed to reinvent himself as one of America's preeminent cultural icons.